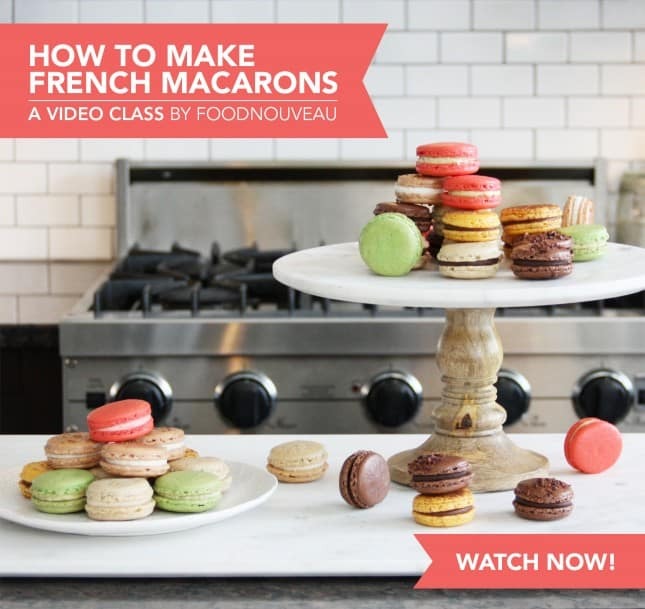 My “How to Make Macarons” post is one of the first posts I wrote for Food Nouveau and its popularity has been growing ever since. I created this page to gather everything I published about macarons. This finicky dessert can be done in a home kitchen, and you don’t even have to be an expert baker. With method and patience, you’ll go a long way. And with the following resources, you’ll succeed! 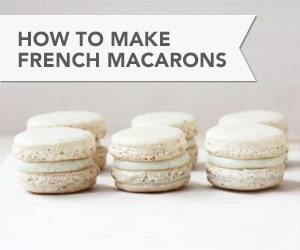 I’m confident that this video class will enable you to create perfect macarons. Watch Now! The following window provides a preview of the items in my Amazon store. 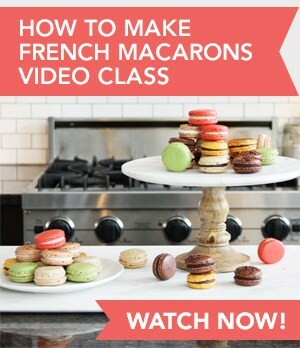 Click here to go straight to the store and view all of my recommendations for macaron-making tools, ingredients, and books. 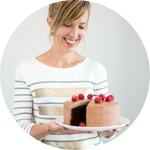 When you buy tools, ingredients and books through my store, I am earning a small referral fee that helps me keep on producing quality content for Food Nouveau. Thanks for your contribution! Pierre Hermé Macarons: The Ultimate Recipes from the Master Pâtissier: THE macaron bible. Mr. Hermé uses the Italian meringue method for making macarons, but the books still provides endless inspiration as well as great insight into his process. 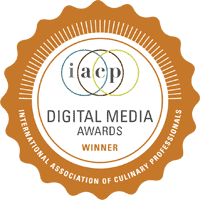 Mad About Macarons! 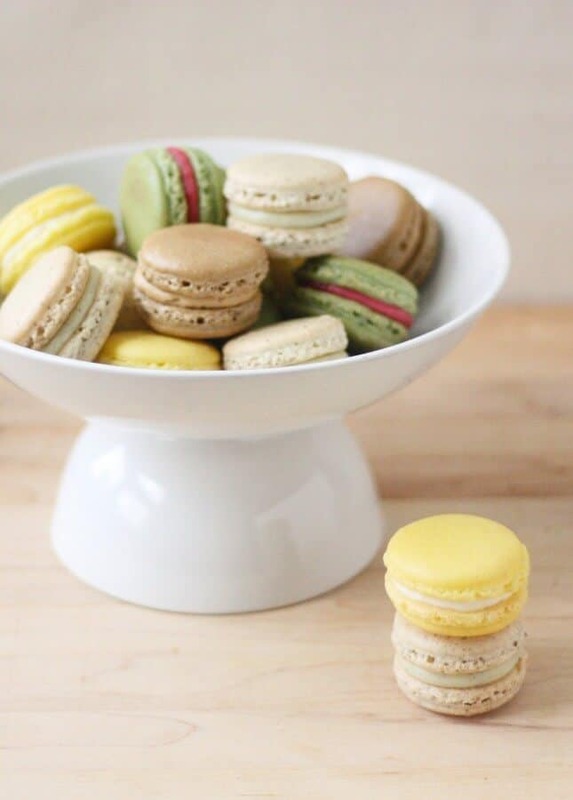 : Make Macarons Like the French, by Jill Colonna: An excellent, no-nonsense book with lots of great tips and recipe variations. I Heart Macarons, by Hisako Ogita: This is the cutest of all macaron books, but unfortunately, it has been a bit lost in translation. Originally published in Japanese, instructions in English are incomplete and often lead to failure. It is a beautiful book though, and it provides good ideas for creating your own flavor combinations. 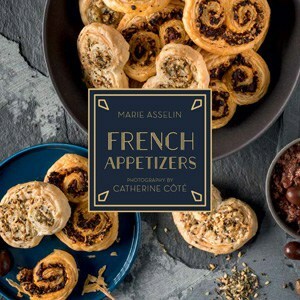 Macarons: Authentic French Cookie Recipes from the Macaron Café, by Cecile Cannone: A nice and straightforward book, covering all the basics. The Patisseries of Paris: Chocolatiers, Tea Salons, Ice Cream Parlors, and more, by Jamie Cahill: A tour of Paris pâtisseries, by arrondissement. 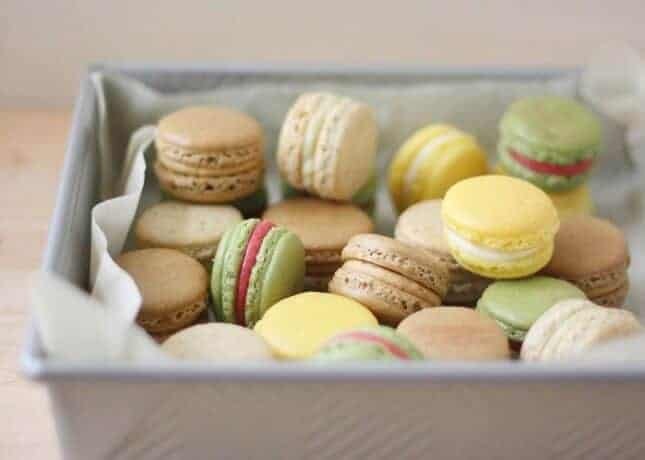 You’ll see macarons and many more delicious things in there. 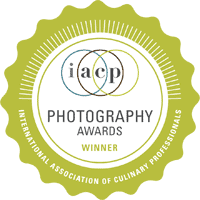 Beautiful mouthwatering photographs. Laduree: The Sweet Recipes, by Philippe Andrieu: A must-have book containing recipes for many classic from the chic Parisian institution, including macarons.